You now have 100 weeks to become compliant. Where should you start? Not by digging. The card readers in the dispensers are only one part of upgrading. New EMV card readers require more bandwidth than the traditional mag strip card readers. In order to attempt to upgrade the speed of the existing 2 wire communications, major dispenser manufacturers have offered 2 wire to Ethernet converters or encouraged store owners to break concrete and bury new Ethernet cables. This causes all sorts of problems including downtime and could take months to complete. Instead, a Secure wireless Ethernet plug and play, solution is a better alternative for gas station EMV upgrades. You can actually become EMV compliant in minutes and requires no disruption to your services. 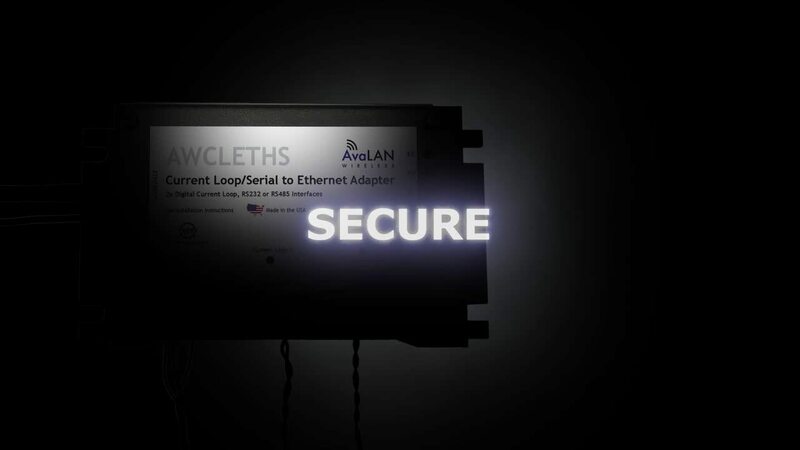 Our Secure wireless Ethernet solution installs in less than 10 minutes. With a reliable, secure network, you’ll meet EMV compliance long before time’s up. Secure wireless Ethernet connections are also fast and reliable, so you don’t have to worry about your payment infrastructure getting bogged down due to high activity or in dispenser video advertising. Additionally, Secure wireless Ethernet allows for the separation of secure and insecure data and segments that data accordingly with an active vlan management system. This matters because it keeps customer credit card data secure as well as your fuel dispensers running as they should. With this upgrade, you are also prepared for the future and what’s next in technology for security, speed, and convenience. It’s also worth telling your customers about—as there are often stories on the news that talk about credit card information being stolen when customers pay at the pump. Promote your secure payment processors and that you’ve met EMV guidelines early.